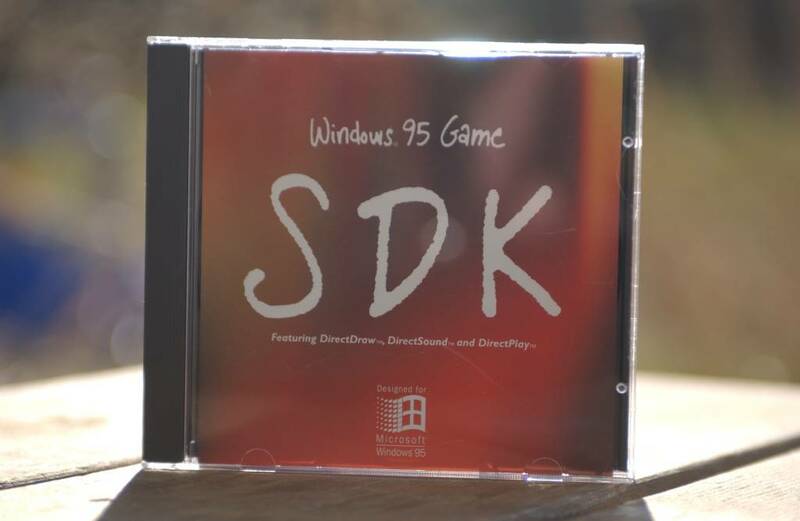 I just realized that the the first, old name of the first public version of directx wasn't directx but "The Game Sdk"...Isn't that funny? Featuring DirectDraw, DirectSound, DirectPlay... what, no DirectShow? actual code implementing that was new and somewhat different.